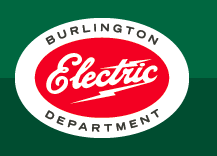 Burlington Electric Department and Vermont Gas have teamed up to create more efficient and comfortable living situations for renters in Burlington. 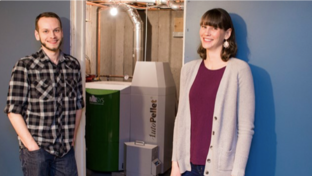 A Hardwick family installed a central wood pellet heating system with the help of Efficiency Vermont. Not that long ago, the Hollister Hill Apartments on Austin Road in Plainfield were a rather bleak example of 1970’s architecture that had seen better days. 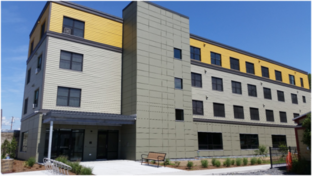 The Housing Foundation, Inc. had a vision to rebuild them, rendering them into comfortable, affordable, and functional units for their tenants to call home. 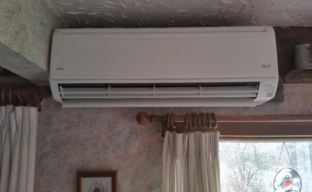 They did so in part by embracing renewable energy in the form of a central wood pellet boiler. Weatherization success story. 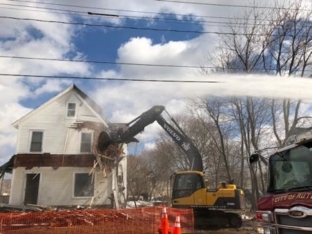 Randolph resident is happy with the results of several improvements to her home. 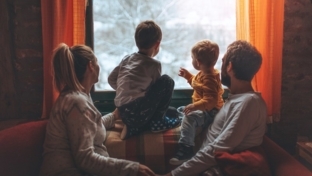 Rutland family wins Efficiency Vermont video contest which transformed their home, creating energy and money savings as well as a warmer living environment.